With random orbit technology the Prolux Core is one of the easiest to use and maintain Commercial buffers in the industry. No torque twisting, swirl/sanding marks or gouges in your floor surface when using the Core. The Core also works great as a dry-cleaner for carpets, loosening embedded dirt in your carpet. 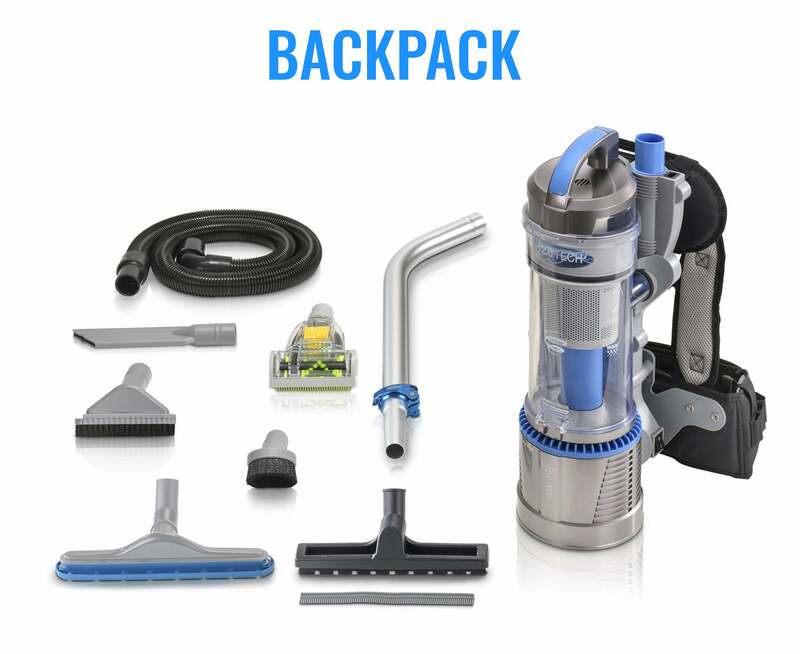 Simply vacuum up the dirt, and your dry-cleaned carpets are ready to be walked on (no need to dry). The Prolux Core has enough power to handle any job you can throw at it! 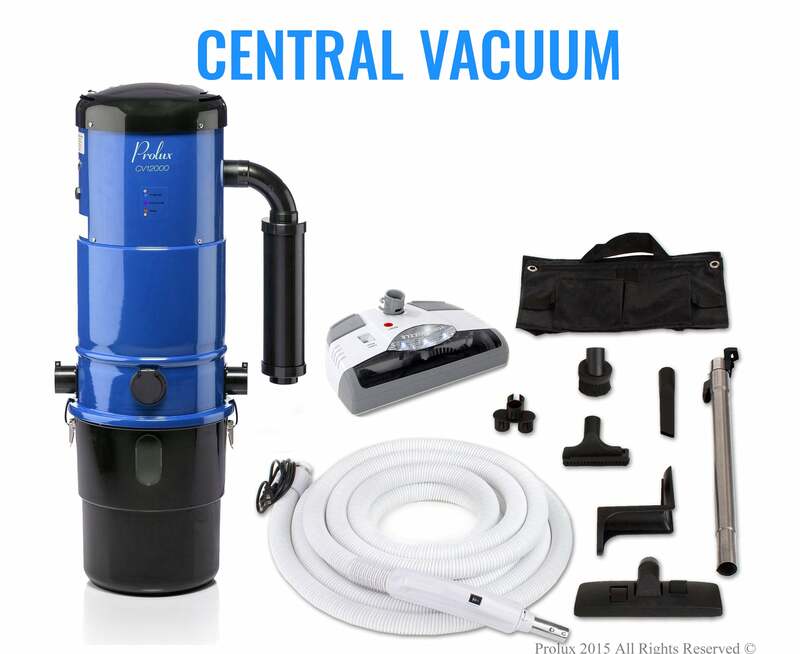 With a virtually maintenance free, High torque motor that produces a powerful 150 RPM's over a wide 13" cleaning path. 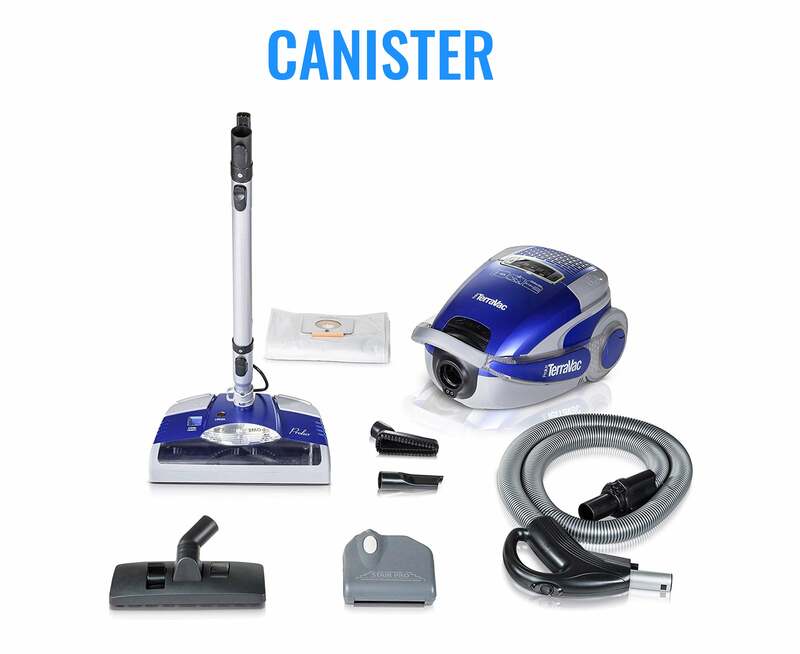 Convenient features to make your life and job easier like: Included 50ft commercial grade extension cord, Lightweight Heavy-Duty Construction, Industry first height adjustable Commercial grade telescopic wand, soft Anti-Scratch rubber wheels (no need to pick this buffer up, simply roll it around), Easy to clean pads, and locking pivot with foot pedal release. 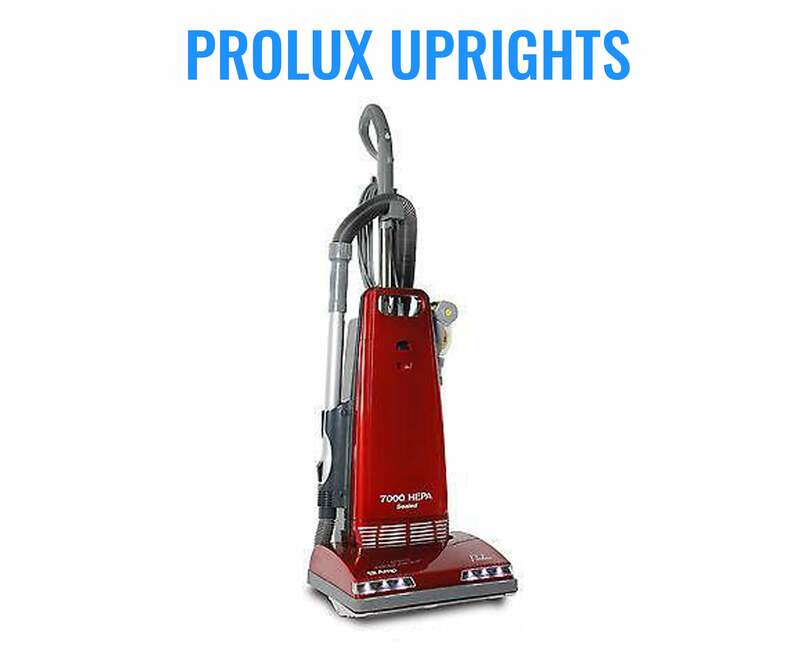 As always all Prolux Products are Designed, Tested & Developed in The U.S.A.
We used our new Pro lux buffer to buff our hardwood floors an d they turned out beautiful The buffer was very maneuverable and easy to use. We have also been using our scrubber/buffer to scrub our tile floors and we no longer have to scrub our tile on our hands and knees. The prolux buffer/scrubber has been a big household help. A must have for your scrubbing and buffing needs.